The Compac is a new single-skinned budget model designed specifically for the Australian budget market in mind. 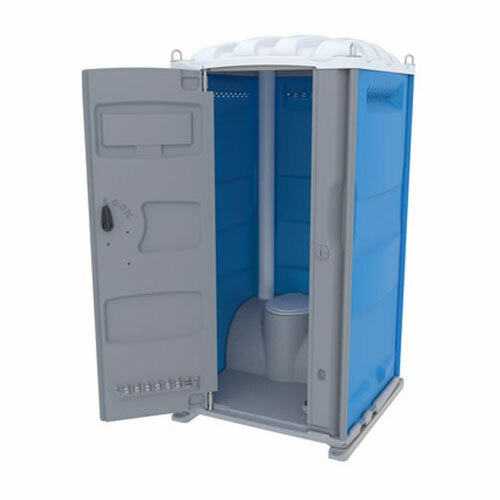 Lightweight and durable portable toilets, it is one of the most affordable portable toilets on the market, but there has been absolutely no compromise on quality. 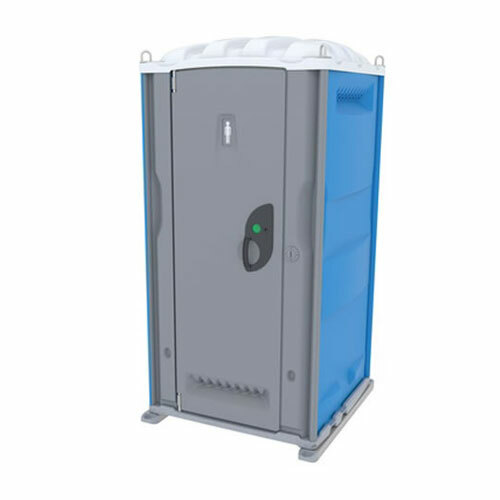 The Compac portable toilet boasts an impressive 265 litre waste capacity (approx 350 uses). UV resistant single-skin walls and an all-new aesthetically pleasing look. The Compac portable toilet uses advanced design characteristics of a one-piece bowl and base construction. 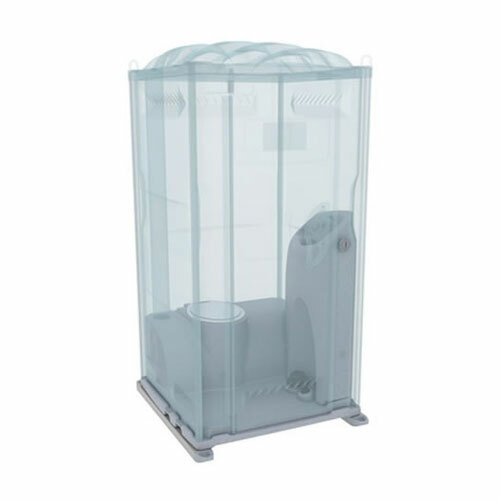 With a range of optional extras available including top lifting system and a range of colours to choose from, the Compac Light Weight Portable Toilet has all your needs covered - while on a budget.